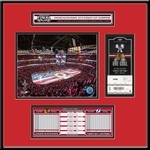 Single print featuring an enlarged image of a 2019 NHL Winter Classic Game Ticket. 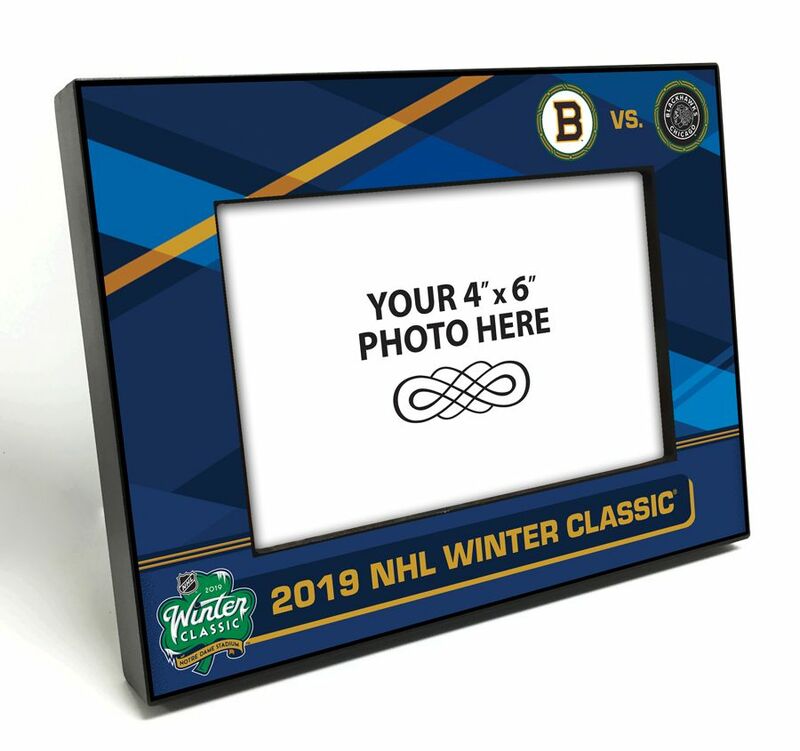 GOING TO THE 2019 WINTER CLASSIC? If so, have this item personalized. 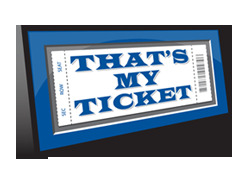 We will update the ticket using your exact seat information. Select the personalized option above ($15.00 additional cost).